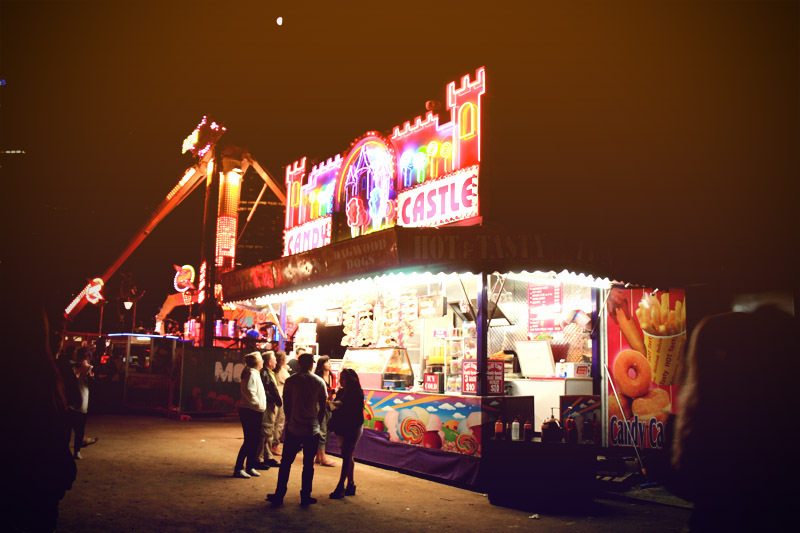 Australia · carnival · fair · ferriswheel · lights · Melbourne · Moomba · nightlife | Photography | No Comments on Candy castle. While the world crumbles, I eat candy floss. I am sitting here, listening to the news while looking at photos of happy lights. The world is brittle; a castle made of candy. Photos: Moomba, Melbourne.